A new report indicates that millions of children aren't getting the dental care they need. An alarming new report suggests that your child’s teeth may be more at risk than you realize. The Centers for Disease Control and Prevention have issued a report warning that dental sealants are extremely important for preventing cavities, but a whopping 60 percent of kids don’t get them. Sealant helps protect a child’s back teeth and can prevent most cavities, but most children — especially those who live in poverty — aren’t getting them done, putting their teeth at risk of decay, according to the report. These dental sealants are essentially liquid plastic coatings that are painted on the surface of the teeth, which harden to form a shield that can last for years. Studies have shown that these sealants slash cavities by 80 percent for up to two years, and by 50 percent for up to four years, but only 40 percent of kids have them. 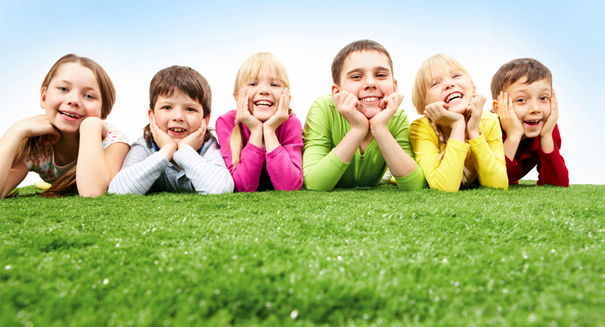 Kids without them have almost three times more cavities than those who do have them. Poor children are more than twice as likely to have untreated tooth decay, so the CDC is pushing for sealant to be offered in schools nationwide.